Today is cold and damp and I was very late getting out of work so I’m going to write about one of my Christmas comfort reads. The Parisian Christmas Bake Off is a perfect novel to read curled up in your pyjamas with a giant mug of hot chocolate after a hard day. 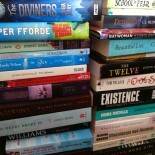 It’s not a particularly taxing read and I know there are some of you who will probably turn your nose up at it. I mean, the title probably gives you a clue as to whether this is a story for you. It’s fine if it’s not for you. Sometimes, though, everyone needs to read something a little lighter (fluffy sponge cake rather than dense fruit cake) and this is the book for that. Rachel is a primary school teacher but her real love is baking. When her friends push her out of her comfort zone by gifting her with a month in Paris to take part in famous (and famously grumpy) baker Henri Salernes’ baking competition, she gets more than she bargained for. It’s just a lovely story – Paris, snow, baking and the French Paul Hollywood. I loved it! If you like a little romance and a bit of baking, this one is for you. Jenny has a second festive story, The Little Christmas Kitchen, which I’ve been saving for when I needed it. Maybe I’ll start it now. Yes, that will definitely make my evening better. 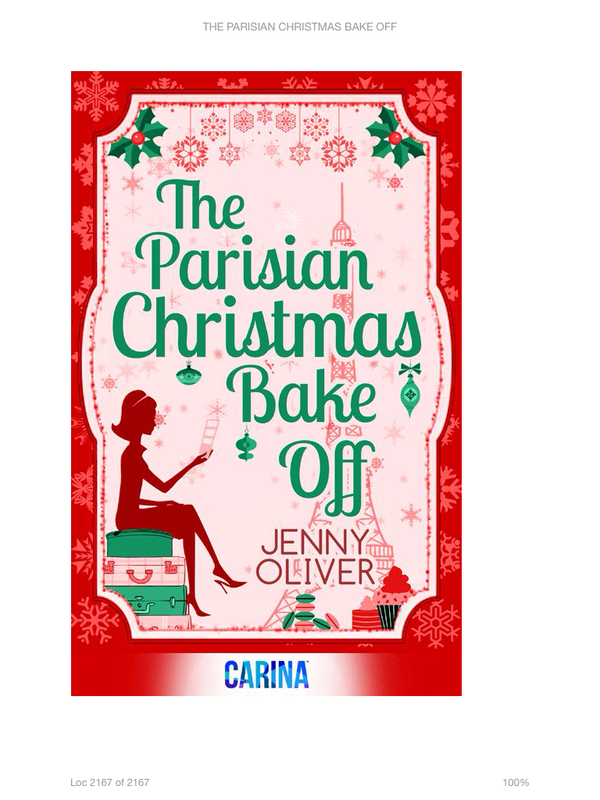 This entry was posted on December 3, 2014 by Lisa in Holiday Posts, Reviews and tagged Christmas Reads, Jenny Oliver, The Parisian Christmas Bake Off.